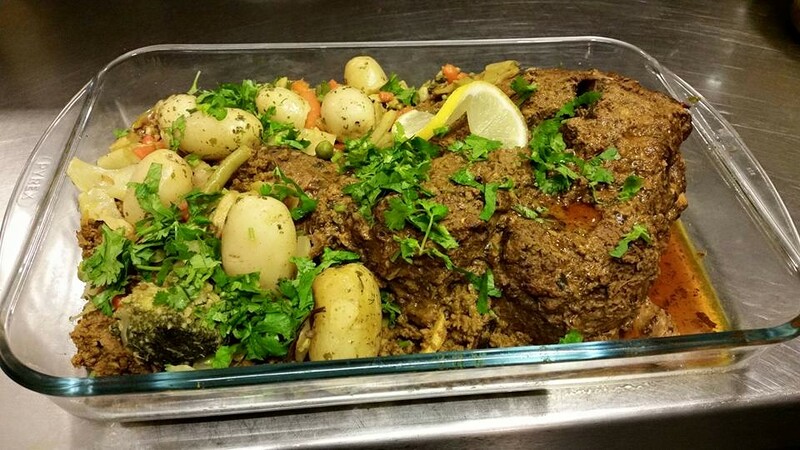 Whole leg of lamb, marinated in spices and slow roasted in the oven for a special home-style experience. Please note, this is only available with 24 hour notice. 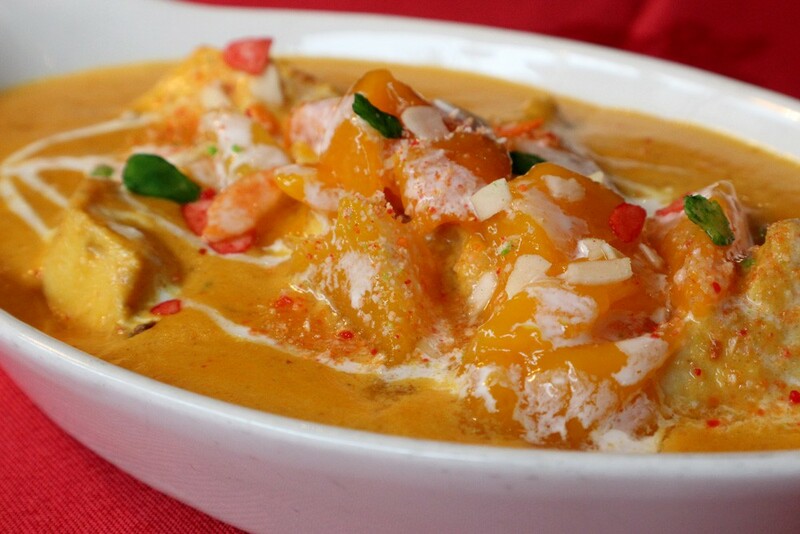 Succulent chicken cooked with a special blend of spices, mango and fresh cream. 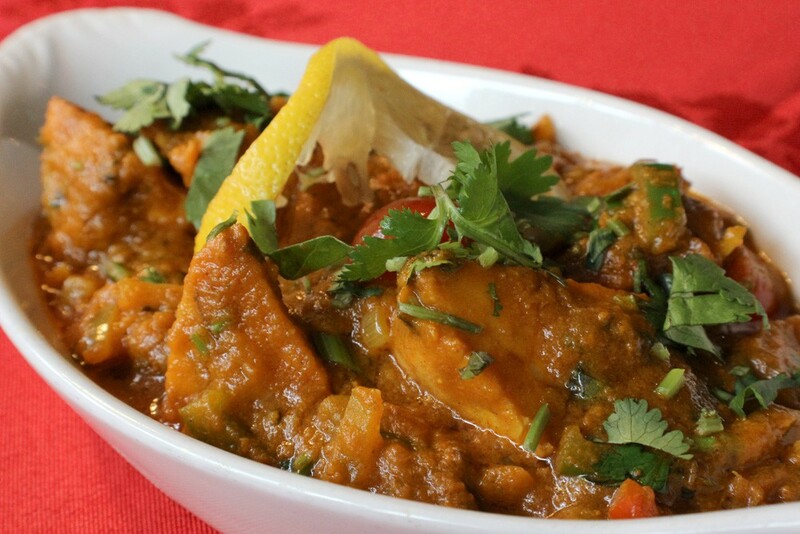 This famous traditional dish is from the Sylhet region of Bangladesh. The distinctive lemon aroma balances well with the rich, fragrant sauce, creating a mouth-watering tasty dish. 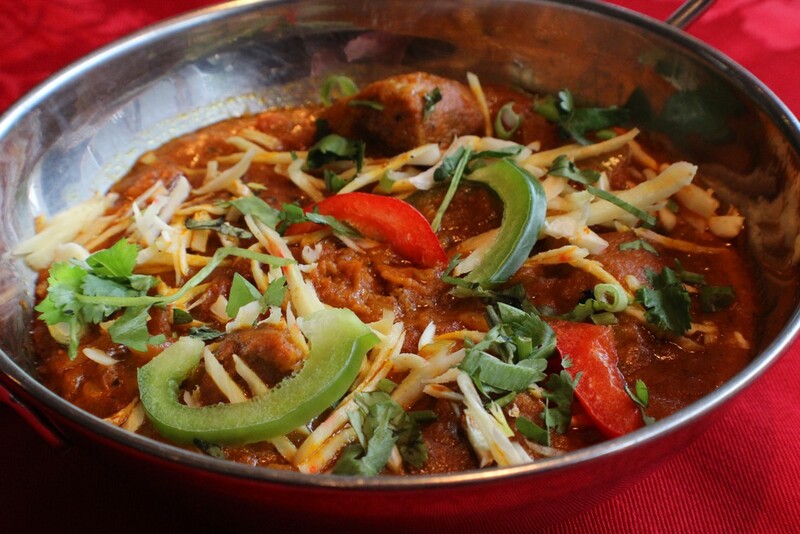 An authentic home-style balti lamb dish, topped with extra garlic and ginger.